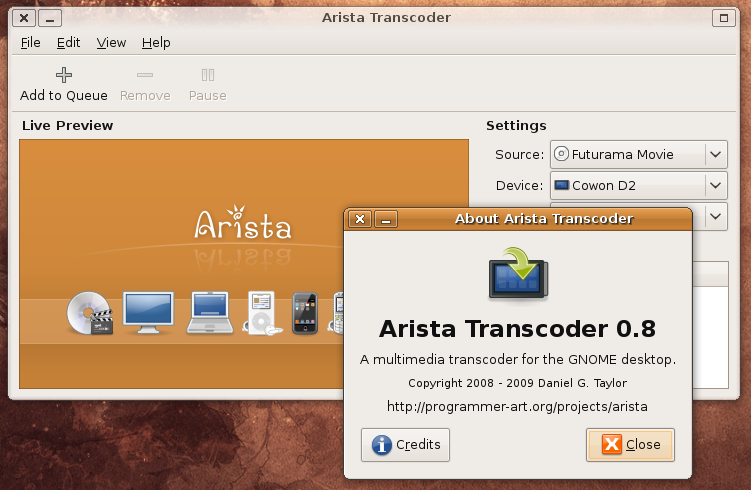 Arista is a wonderful video format converter that anyone can use without any knowledge, its performance is really very simple, but its main purpose is to streamline the full process of converting a video giving a few options that are easily understood for us users: Convert to Apple iPod, Cowon D2, Computer, DVD Player, Sony PSP or Sony Playstation 3. 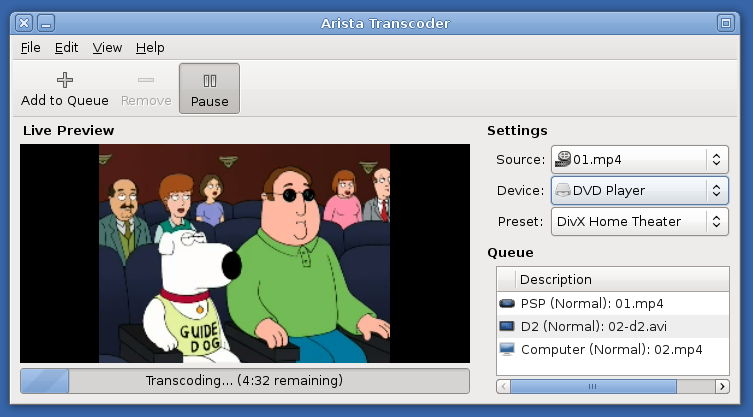 One of the features I liked most of Arista is the ability to preview video looks like without having to wait until it finishes its conversion, in this way can we know if we feel we must correct or select another. 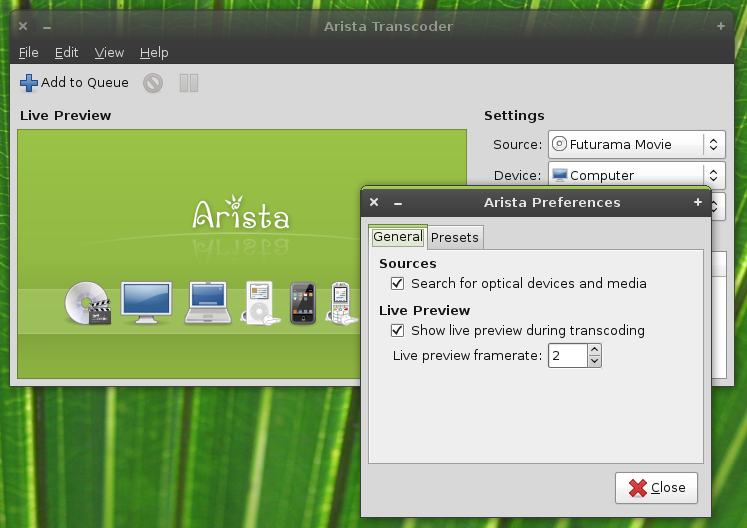 Arista also allow us to extract and convert video or DVD directly from any camera connected to your PC without the need for additional software.